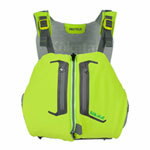 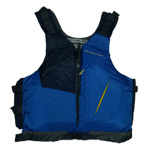 We carry a great selection of top-quality Type 3 life jackets for adults, children and dogs that are suitable for rafting. 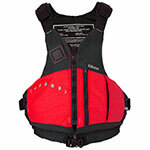 Brand names like Kokatat, Old Town and Stohlquist they feature at least 15 1/2 lbs of flotation and are certified by the US Coast Guard. 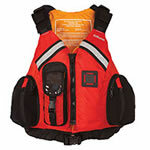 The most important thing to remember when picking out a life jacket is to choose one that fits well and is comfortable enough that you will wear it at all times when on the water. 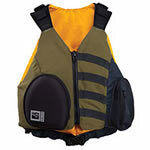 Your life jacket is your friend and it's not going to save your life if its stowed somewhere on your boat. 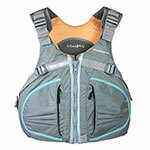 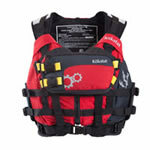 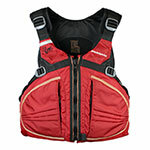 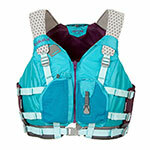 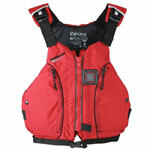 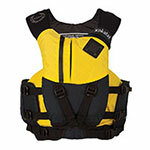 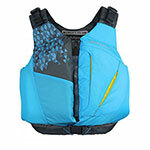 In other words the best life jacket is the one that you'll wear when you are on and around the water. 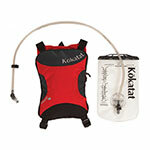 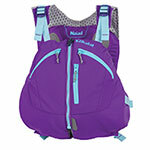 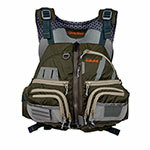 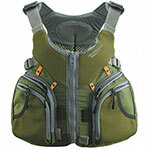 Kokatat Maximus Life Jacket SALE!